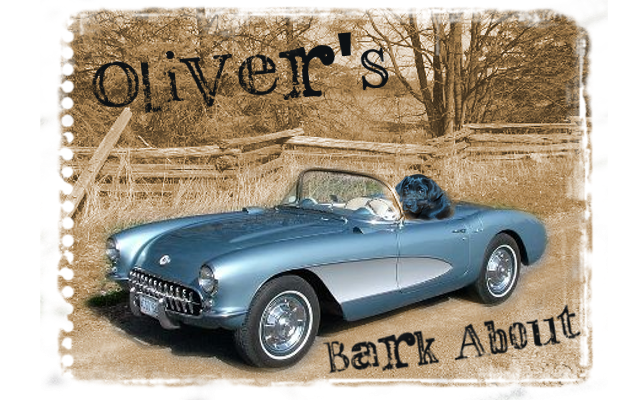 Oliver's Bark About: summertime thirsty, water or a lead cocktail? summertime thirsty, water or a lead cocktail? So just when you thought it was safe to go back into the garden.... you stopped using slug/snail bait, and scoured the grass for sprouting mushrooms. Your best friend has his flea and tick medication on, you have your sunhat and shades, ahhhhhh summertime. Well folks, think again. 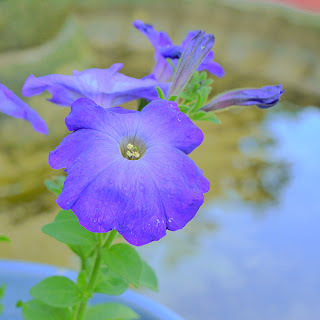 That harmless little garden hose, sure you may slip or trip on it, forget to move it when your mowing your lawn, or accidentally drag it through your Petunia patch. Guess what? 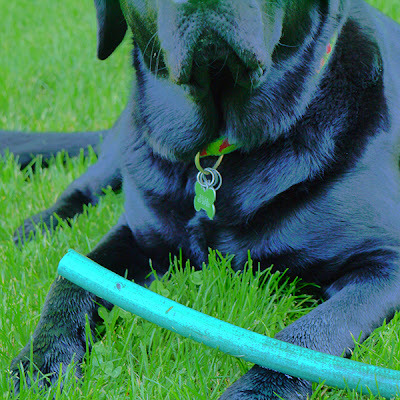 That little thirst quenching fountain of fun could be harming you and your pets! Many garden hoses made from PVC contain phthalates, a chemical used to soften plastics. Many researchers believe these could be linked to birth defects and breast cancer. The Ecology Center, a non-profit environmental organization based in Ann Arbor, Michigan tested nearly 200 garden products including hoses and found over two thirds to be over the safe limit of certain harmful chemicals such as lead and phthalates. 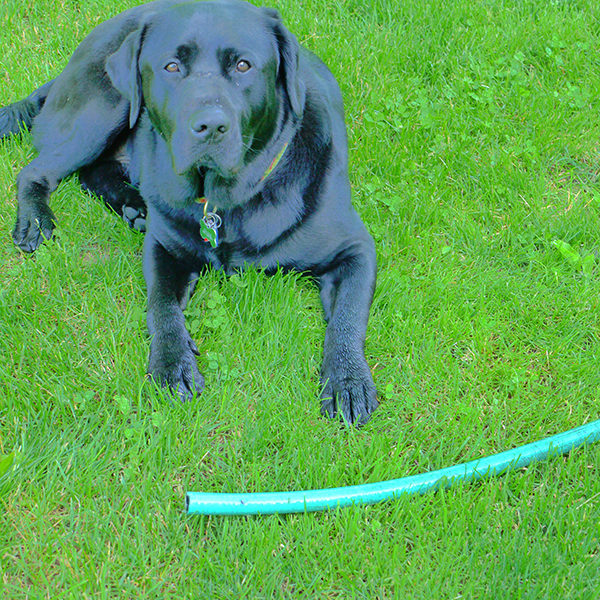 They left a section of garden hose in the sun for several days and then tested the water inside the hose. The water exceeded the safe standards for drinking water, four times what is considered safe for phthalates and 18 times that for lead. Did you know the brass fittings on hoses are not regulated like indoor plumbing fixtures are? So next time you think about getting a sip or letting your pet drink from the hose, think about what may be in that water. Buy lead free hoses (they are usually white with a blue stripe) found at marine stores. 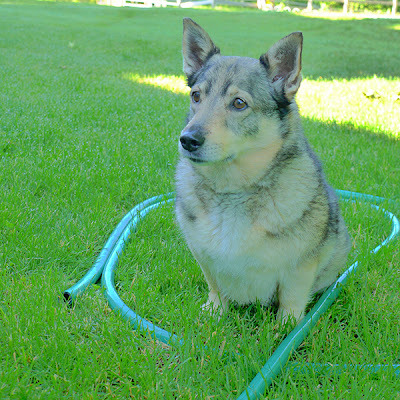 Don't leave your hose out in the sun and flush them through before using them to water your garden. I will thank you and so will your children and pets!